Neutralyze Moderate To Severe Acne Clearing Serum & Synergyzer is a clinically developed combination aiming to eliminate cystic acne, pimples, blemishes, whiteheads, blackheads, acne scars and post acne marks. 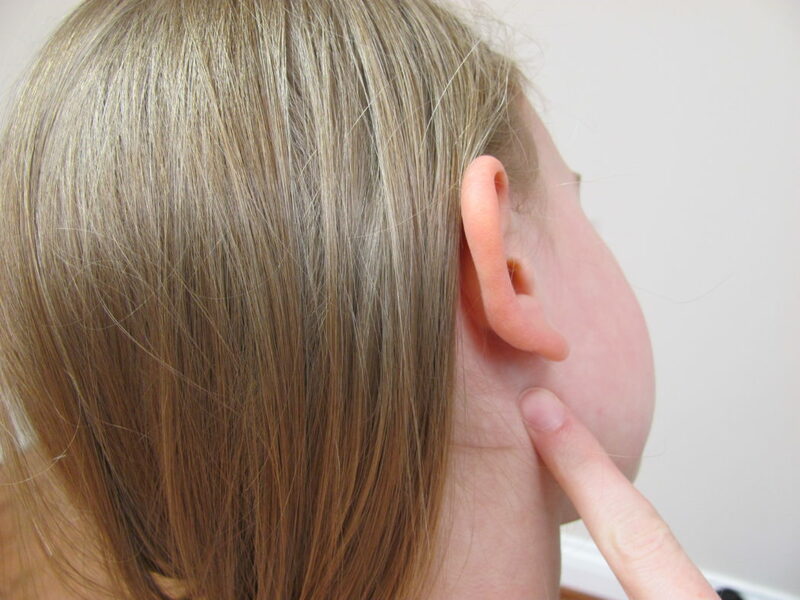 Nitric Oxide is the basic anti-acne ingredient, containing in the treatment system. Each Anti-acne System contains Neutralyze® Clearing Serum (1 Ounce) and Neutralyze® Synergyzer (1 Ounce). The company producer claims that noticeable improvement can be visible in as little as 2-3 days, which is impressive indeed, but let’s see what all the data available says. 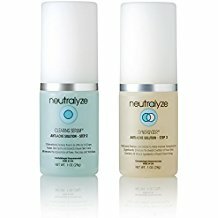 2 Is Neutralyze System good? 4 How to apply the products in Neuralyze Acne Treatment? 7 How much does Neutralyze Acne Treatment cost? The treatment is the best rated available on the Internet, containing Neutralyze® Clearing Serum (1 Ounce) + Neutralyze® Synergyzer (1 Ounce) which could be applied on the face, back, chest, shoulders and/or body. Comments say that the product has very positive effect on both teen and adult acne. The Mandelic Acid  is a superficial peel commonly applied in people of various age groups. 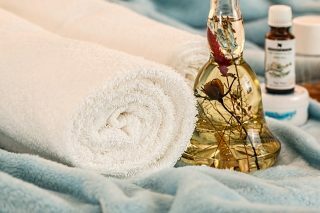 As it is mild and does not cause any side effects, they are also often used in treating mild to severe acne flare-ups. Only 4% of all patients saw no difference after using the products. You should also note that unlike other products provoking skin dryness and further acne flare-ups after the application, this one provokes no side effects. The Active ingredient in Neutralyze Clearing Serum is Salicylic acid 1.0%, as mentioned above. 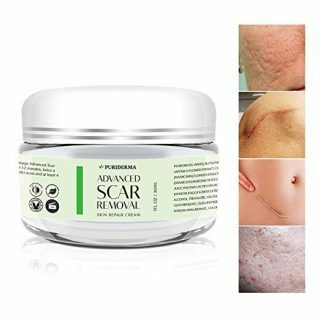 Salicylic acid is an exfoliating (peeling) agent causing shedding of the outer layer of skin. Negative effects of the application of Salicylic Acid-based products include skin irritation and skin dryness. How to apply the products in Neuralyze Acne Treatment? Both products can be applied very easily, you won’t need to follow a specific ‘routine’. Step 1: Neutralize Clearing Serum should be applied to the entire affected area, in the morning and the evening. Let your skin absorb it completely. Step 2: Neutralize Synergyzer should be applied to the entire affected area (directly on top of Neutralyze Clearing Serum). Again, let your skin absorb it completely. This is one of the anti-acne products that has an impressively positive reputation on the Internet. Almost all of the reviews available report about very promising results. It has helped manage my oily skin and helped clear breakouts caused by medication. I have not experienced any breakouts or itching or any side effects of any kind. And I have to say spot treatment really helped I noticed the bumps that I had are going away my skin feels smooth and soft. There’s also a review informing about an acne sufferer’s 3rd purchase of Neutralyze Acne Treatment Serum. The cystic acne around the chin, which was the primary factor for the purchase of the anti-acne set, healed completely in a matter of days. I am giving it full stars coz of their excellent customer service. not only they regularly check on your experience, but also help you to resolve any issues that one might face in using their product. There’s an acne sufferer who did not see a positive effect after testing the product and decided to return it. How much does Neutralyze Acne Treatment cost? The price of the set can be considered very acceptable, compared to similar products on the market. There are no patients expressing a negative attitude towards the amount of money they have spent on the products. Also, there is the full refund you should have in mind when purchasing these anti-acne treatments. If you aren’t completely satisfied with your results, simply return the products to us within 60 days for a full, no-hassle refund! Neutralyze Moderate To Severe Acne Clearing Serum & Synergyzer is a clinically developed combination aiming to eliminate cystic acne, pimples, blemishes, whiteheads, blackheads, acne scars and post acne marks.